It’s offically Halloween season! We are currently soaking up the rays in Seaside Florida but our thoughts are all about our decorations, costumes and treats. 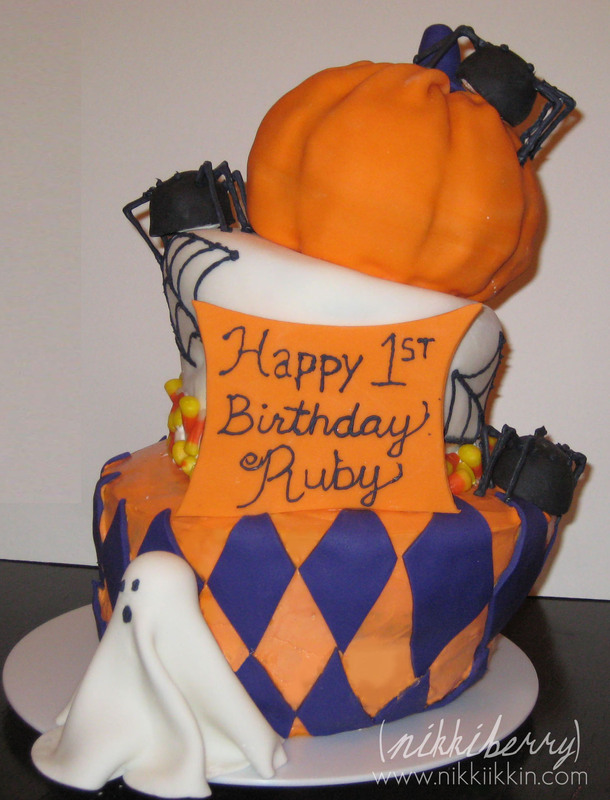 Here I am sharing a Halloween Madhatter birthday cake I made a few years ago. Madhatters or Topsy Turvy cakes are tough. There are a few different techniques to make them. Well, I’ve done them all and cant suggest one over the other. All I’m going to say is this: google some cakes tutorials, try a practice cake first and just know that cakes are evil, gravity is against you and it might be a short-lived glory…..do the assembly just before the party! 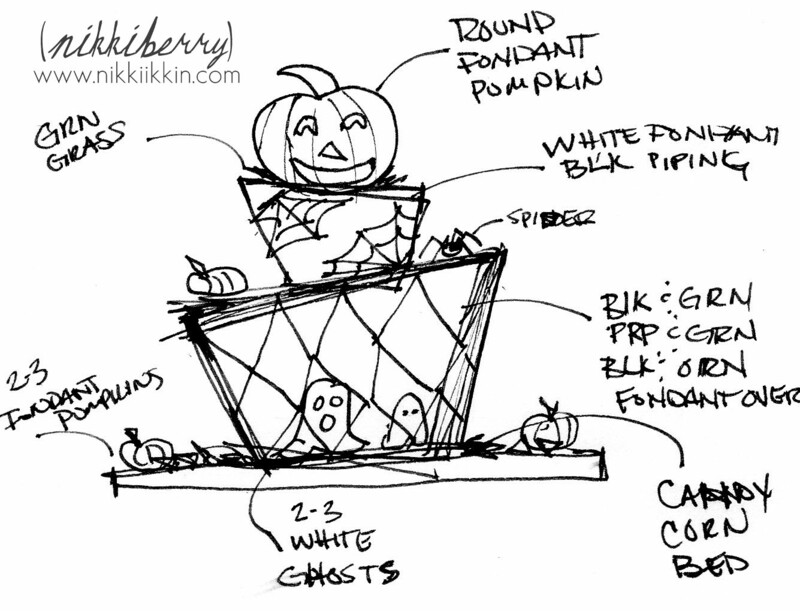 I’ve also included the sketch I made to design the cake. I usually do a sketch for client approval, nothing fancy but just like any other design I have to work it out on paper.